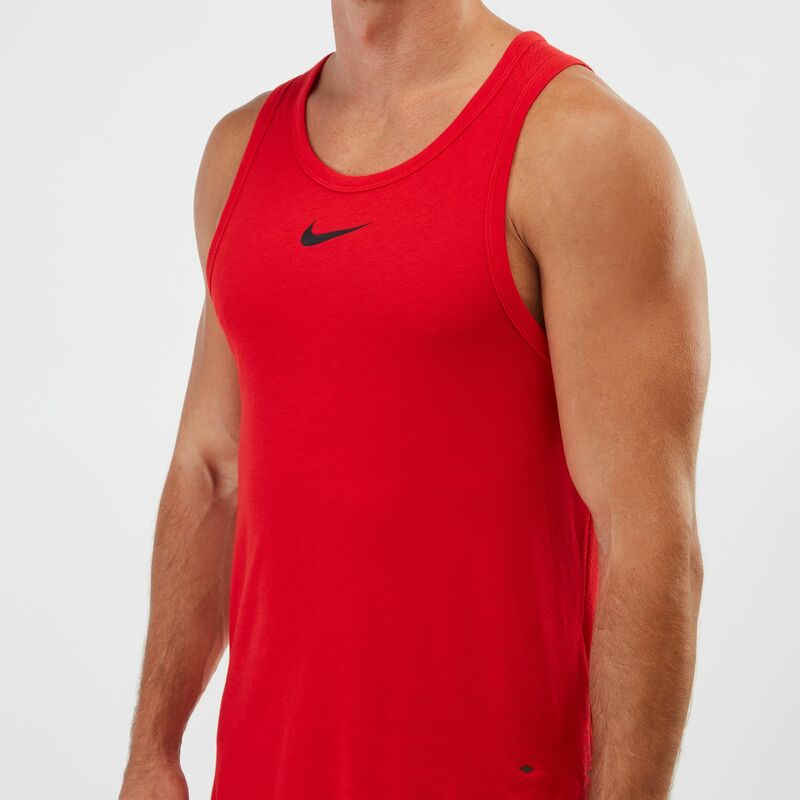 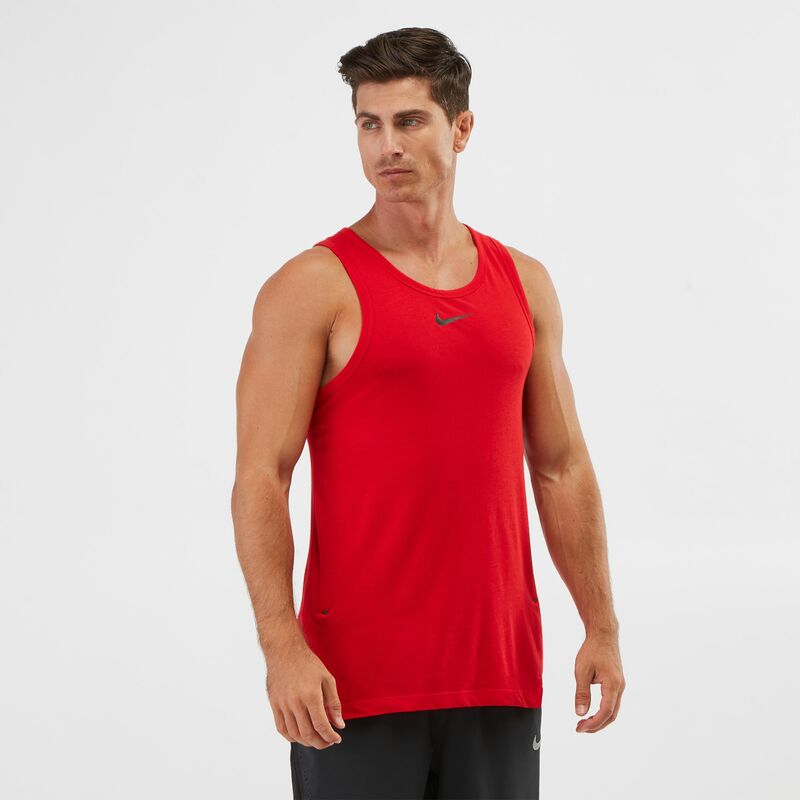 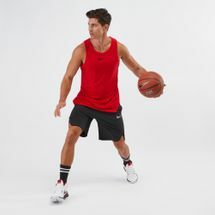 Play in superstar style with the Nike Breathe Elite Basketball Tank Top for men. 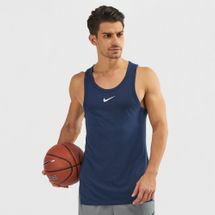 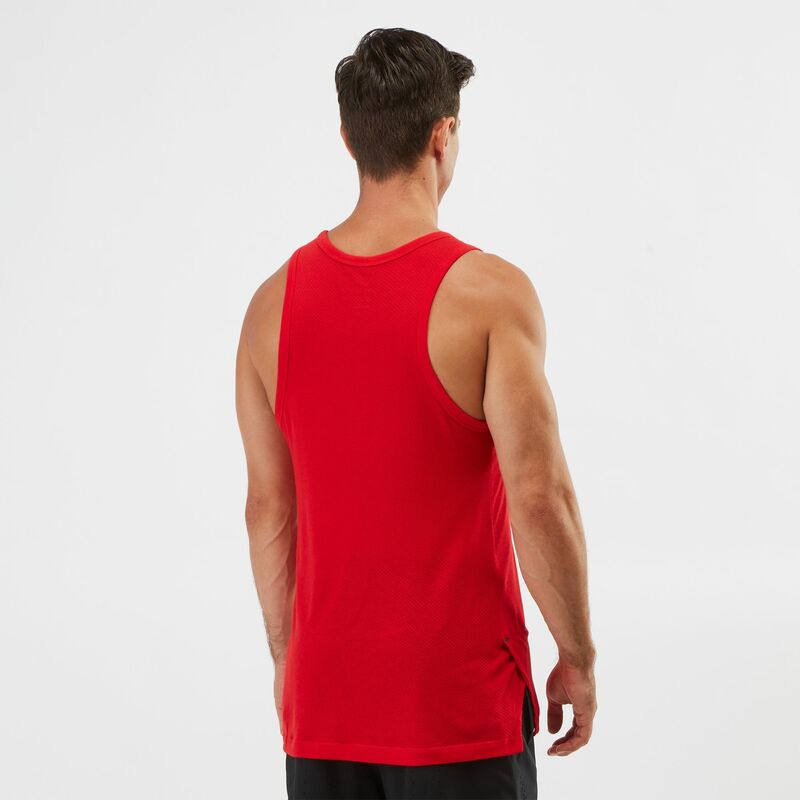 Featuring lightweight, breathable, sweat-wicking material, this sleeveless helps to keep you cool, comfortable and focused on your game. The unique side vents allow you to move freely.